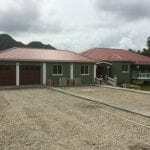 We have new listing for 3 safe haven estates on the Caribbean island of Dominica. If you have seen the movies Pirates of the Caribbean, you have seen Dominica ~ its beautiful harbor and its spectacular mountains and beaches. 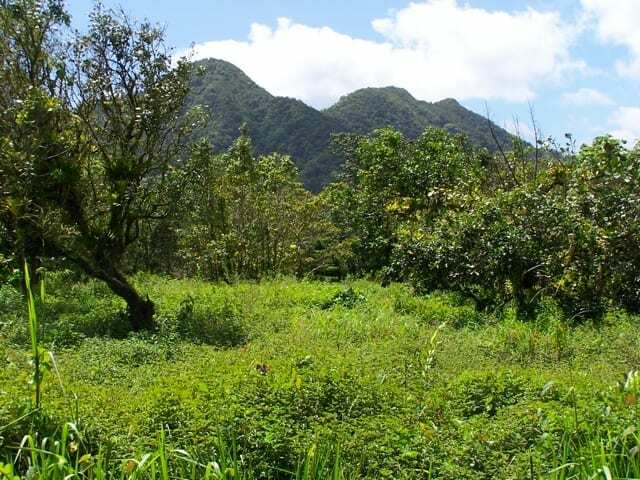 The famous triple peaks of Morne Trois Pitons are close to several of these estates. 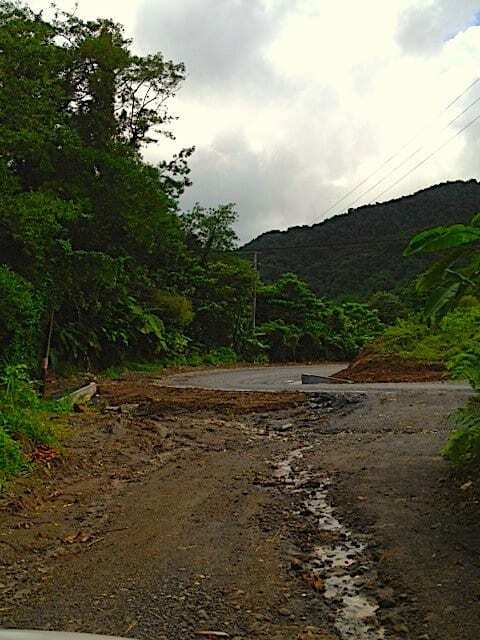 Dominica’s capital city, Roseau, is the closest major town, less than an hour away. 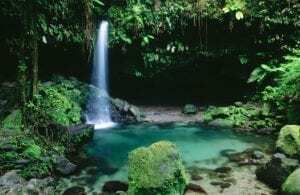 Known as the “Nature Island of the Caribbean”, Dominica has a host of natural attractions for the most demanding adventurer, and it’s recognized as one of the best diving destinations in the region. 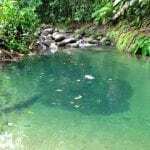 Dominica is an English-speaking island nation of the Windward islands in the Lesser Antilles archipelago of the Caribbean Sea. 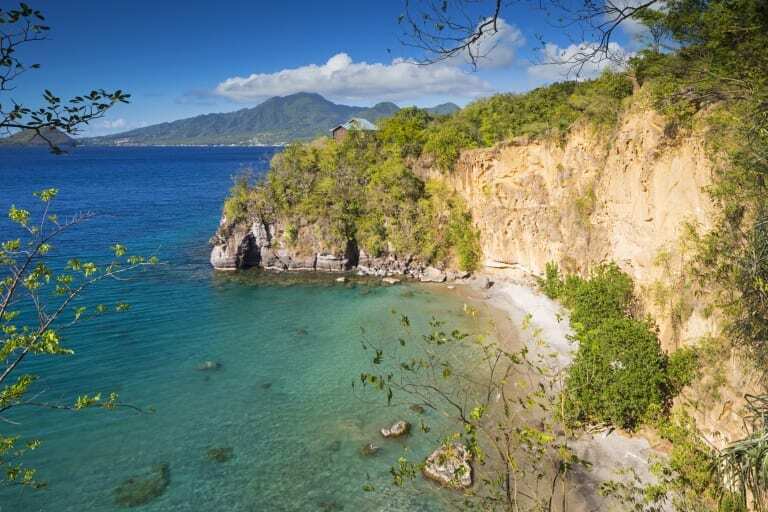 A former British colony and a current British Commonwealth country, Dominica has a stable parliamentary democracy. 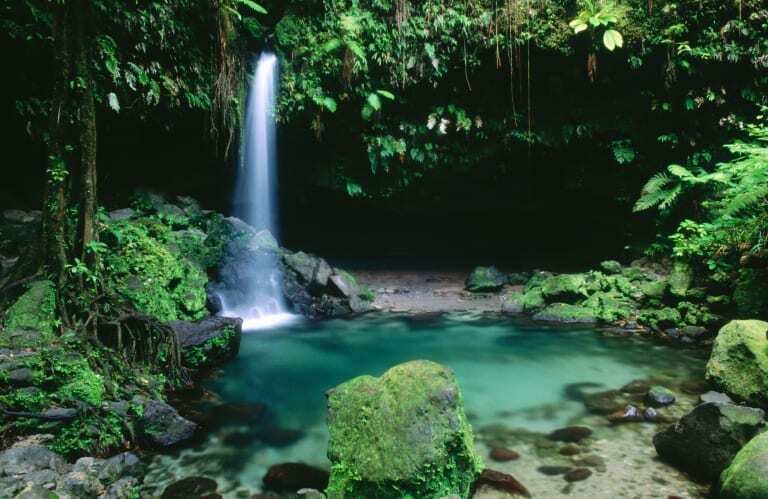 Not to be confused with the ‘Dominican Republic’, Dominica lies between the islands of Guadeloupe and Martinique. 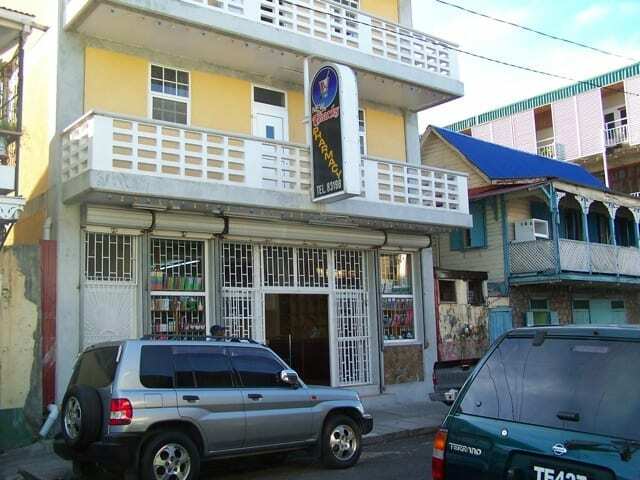 Its laws are based on English law, and its monetary system is based on the Eastern Caribbean Dollar (EC$) – which is pegged at 1US$ = 2.70EC$, however US dollars are widely accepted. Bitcoin is also accepted as property payment. 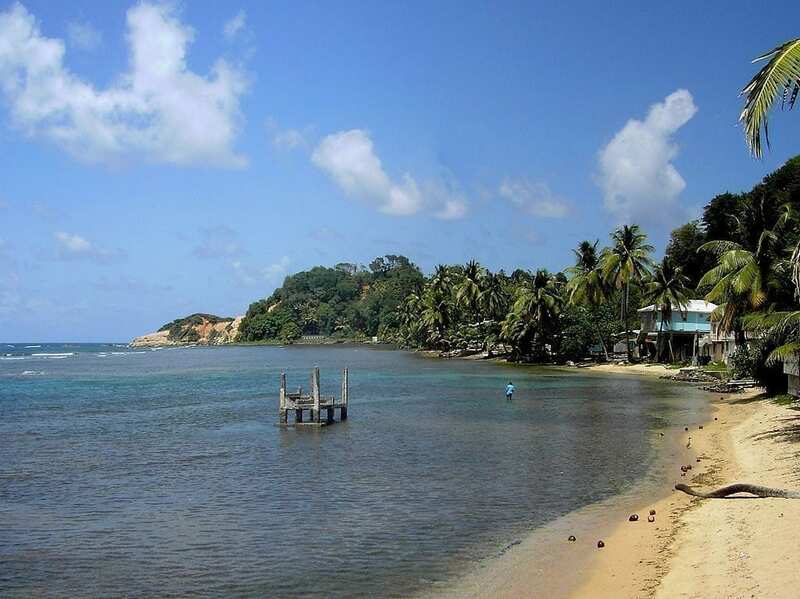 Dominica offers tax-free status to companies locating here from abroad. 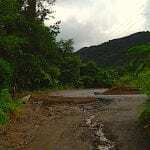 It is unknown how many companies benefit from the tax-free status because of the strict confidentiality the government enforces, although it is known that many internet businesses and hedge funds utilize Dominica for this reason. We can also offer rental office space in a prime Roseau location if you wish to move your business here! 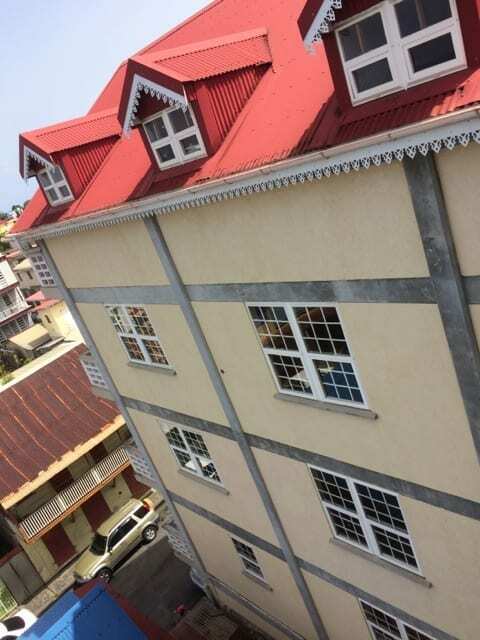 Dominica offers offshore banking & services, as well as traditional banking well connected to major U.S., Canadian, and European banks. 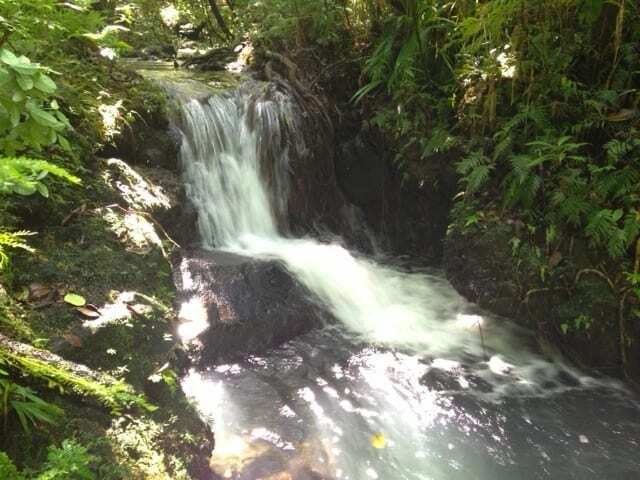 The Dominica passport is highly regarded, allowing visa-free travel to many countries. Ask us about qualifying for residency and passport application. The owner of these properties will accept $US, or Bitcoin in payment. Financing is available. Subdivision is possible. 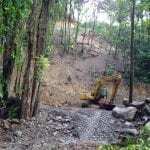 All land sales are subject to government taxes and legal fee. 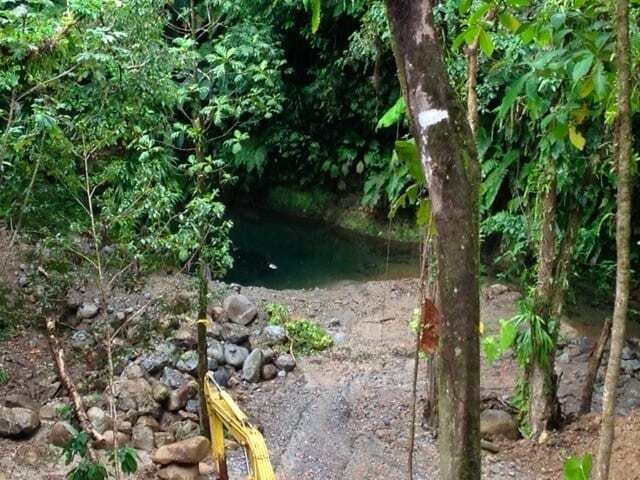 Foreigners (non-residents of OECS countries) can own freehold title to property in Dominica through purchase of an Alien Land Holding License Fee. By paying the purchase price of one of these properties and the license fee, foreign buyers may qualify for residency and a second passport. Inquire for further details. 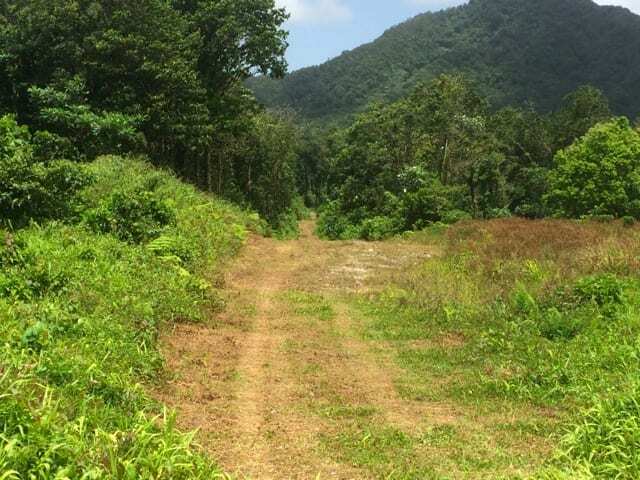 This property is 20 minutes from a regional airport; approximately 1,500-ft above sea level in the central highlands; on relatively level ground with gentle slopes. 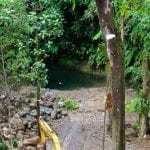 In a beautiful, forested area, it is close to the Central Forest Reserve and National Trails. It includes a solid concrete house & garage; a wooden house with storage shed; and a packing shed. 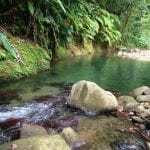 There are 3 freshwater creeks and several natural springs on the property, and a tributary of the Layou River edges the property. 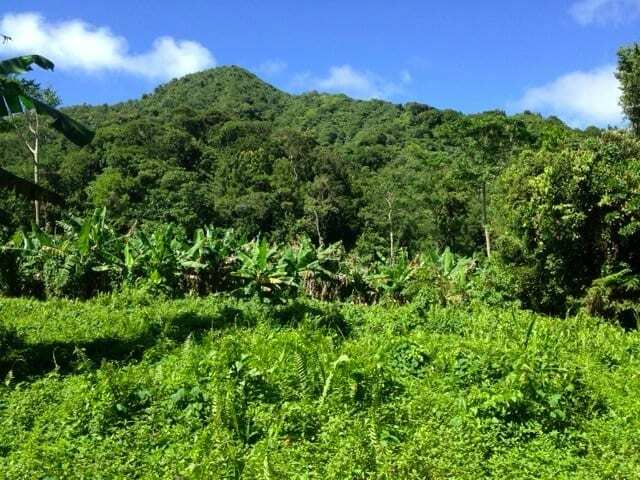 Most of Dominica’s primary timber species can be found on this property. 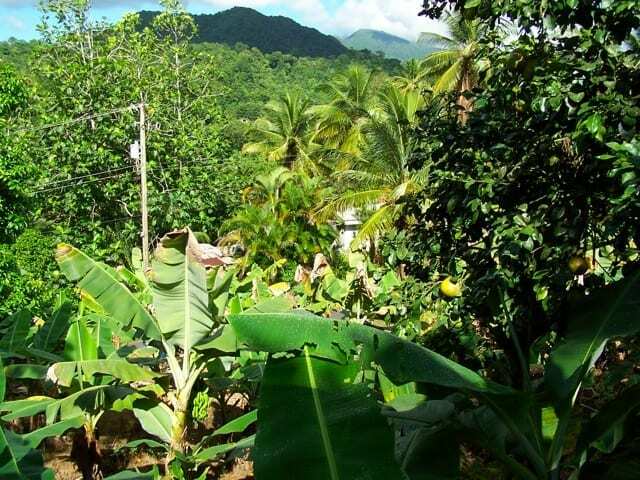 Part of the estate is cultivated with a number of agricultural crops including citrus, coconuts, bananas, breadfruit, root crops, exotic fruits, cacao, coffee, etc. 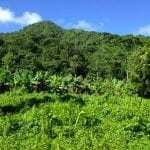 This property is 45 minutes from Roseau; approximately 100-ft above sea level in the central part of the island. 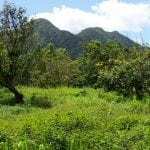 It is comprised of mostly mature rain forest, on relatively level ground with gentle slopes. 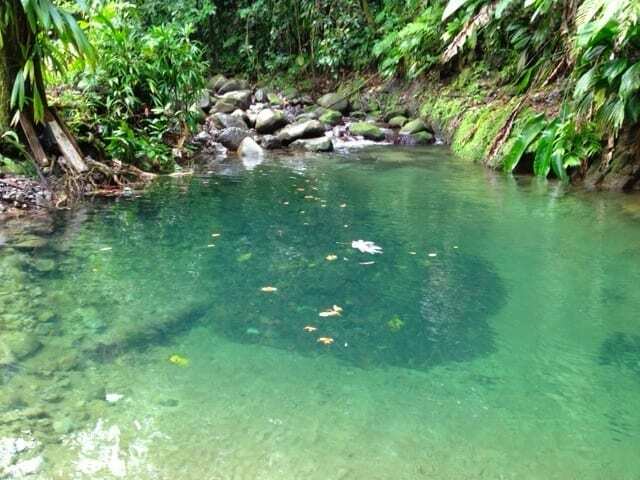 It is only five minutes from the Morne Trois Piton National Park-World Heritage Site, Emerald Pool Eco-Tourism Site. 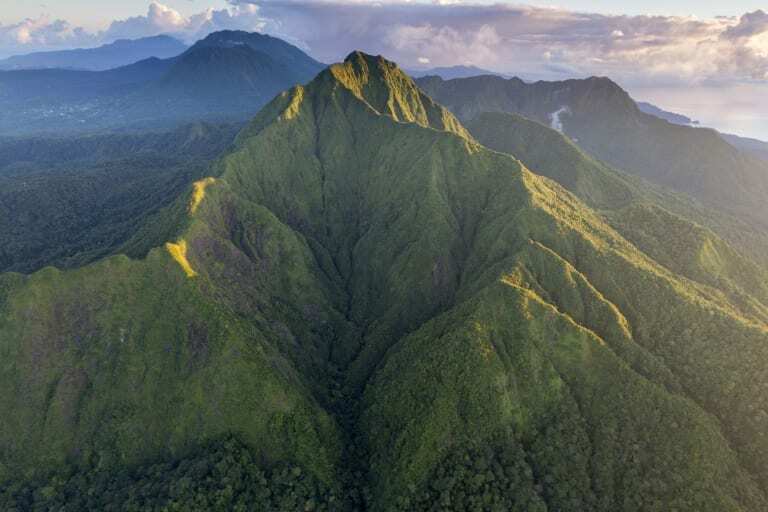 It provides a spectacular view of Morne Trois Piton, Dominica’s second tallest mountain to south, and Morne Diablotin, Dominica’s tallest mountain to the north. 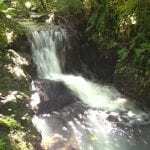 The central forest reserve is nearby, as is the Waitukubuli National Trail, and the source of the Penrice Twin Falls (aka Spanny Falls). 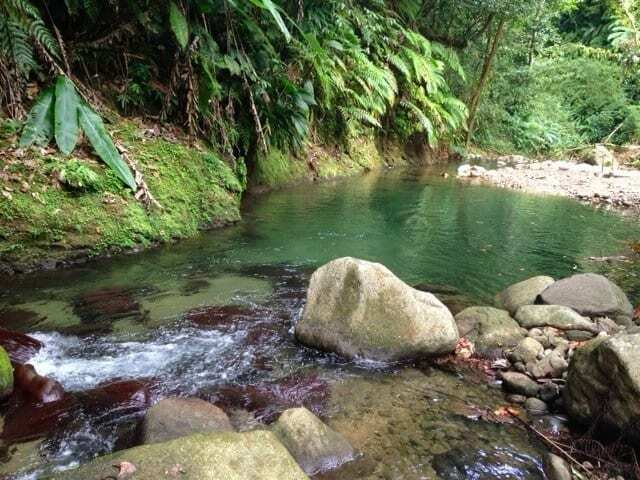 Two tributaries meander through the property with pristine crystal waters. 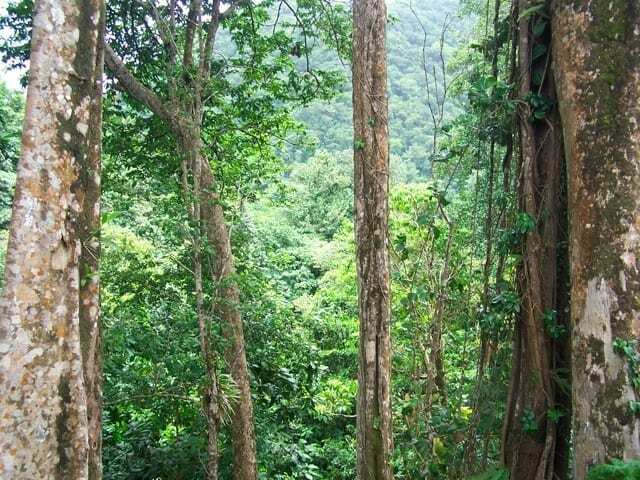 Most of Dominica’s primary timber species can be found on this property. 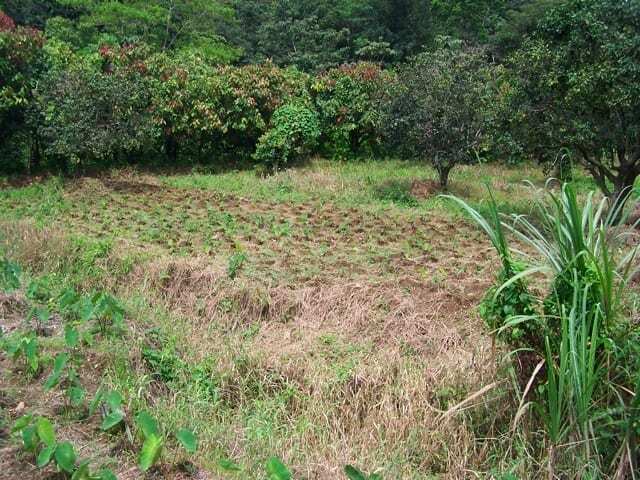 Citrus and other crops are cultivated on the property. 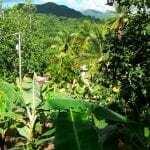 This property is along a paved road with water and electricity available. 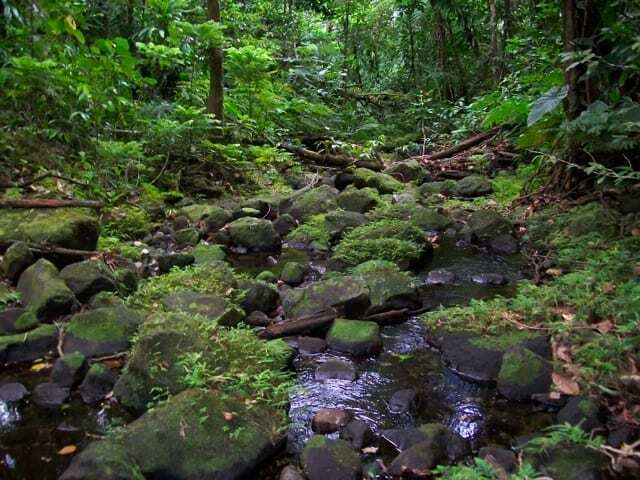 Pagayea is beautiful, lush, peaceful, and filled with innovative concepts to provide a model of sustainable living where people can visit to learn, rejuvenate their spirit, or just have fun. The owner will consider subdividing. 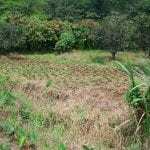 The property is situated in a rural agricultural setting with a pure river. 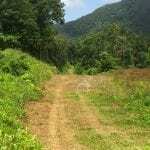 Modestly priced and convenient, this land is perfect for a private sanctuary or a commercial retreat. Resort, hotel, condo, villa, home sites, time shares, parks, gardens, and/or heritage sites are all part of the possibilities. 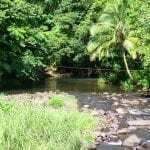 Strategically located forty-five minutes from the Capital City of Roseau, and fifty minutes from the island’s main airport. 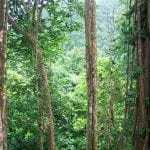 The site is very private, yet easily accessible for tourists coming from the coast to see spectacular mountain rainforests and parks. 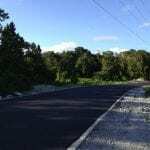 It has a mix of organic soil near the river, and sand and clay at the top – perfect for commercial interest and establishing a quarry on the island. 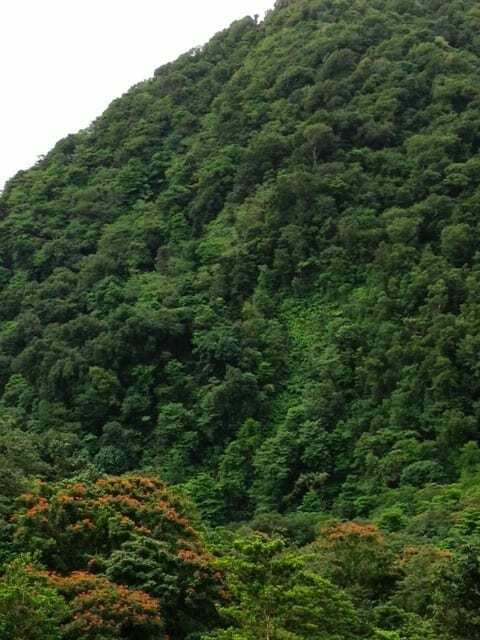 It is approximately 100-ft above sea level in the central part of the island. 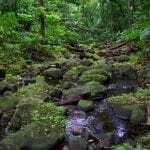 It is comprised of mostly mature rain forest, on relatively level ground with gentle slopes. 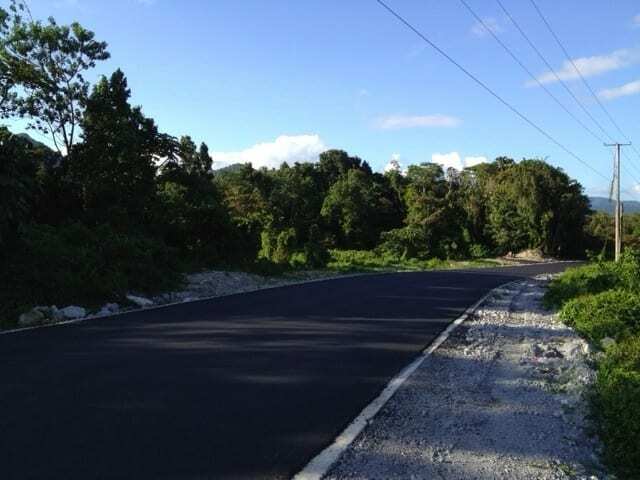 This property is along a paved road with water and electricity available. 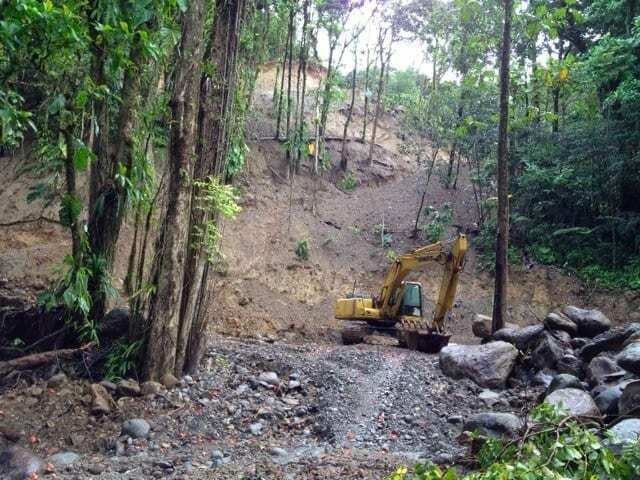 Key sections of the property are cleared, with good road access built from the paved public road to Roseau. Secret Beach at Secret Bay, Portsmouth, St Johns Parish. Emerald Pool. Morne Trois Pitons National Park. 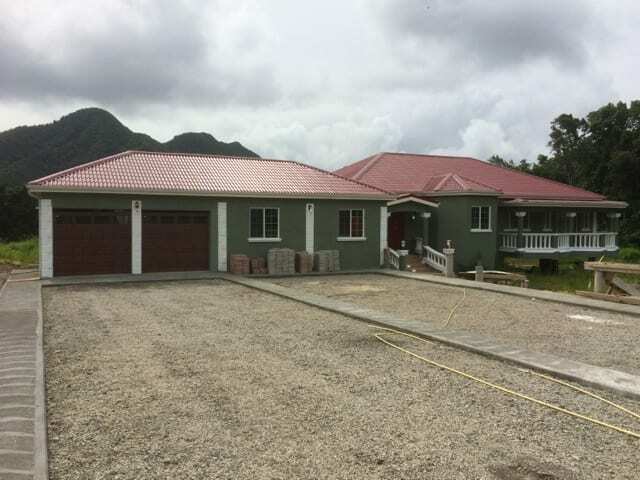 Check out our Rental Property in Roseau, if you are interested in running an off-shore business on this lovely Caribbean island!